For the creators, the gamers and those that demand the best, we delivered the next generation of hard drives to enlarge your PC playground. The latest WD Black desktop hard drives offer enhanced features that maximise system performance. 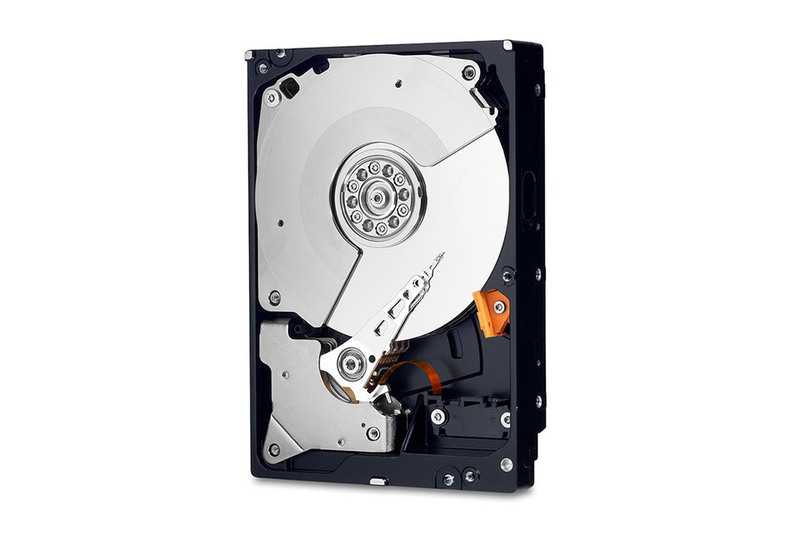 6TB capacity, 7200RPM, SATA 6Gb/s, 128MB Cache, 3.5in form factor, Windows/Mac. Backed by a 5 year WD warranty.